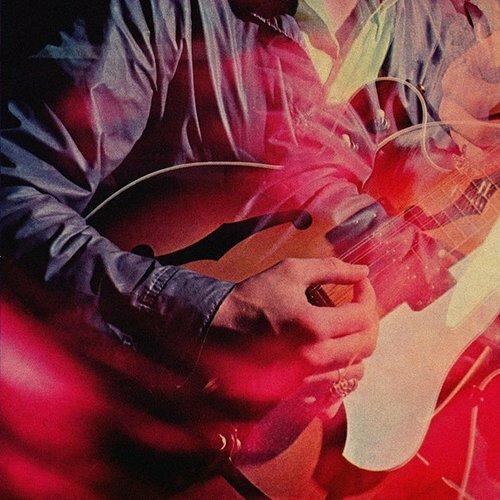 Chromatics - 'Back From The Grave' - FACT Magazine: Music News, New Music. 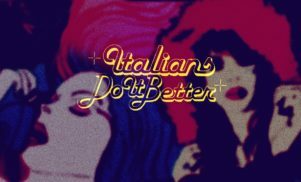 Another day, another trippy Chromatics video. Lots of people have been waiting a long time for the follow-up to 2007’s Night Drive. For the last few months, the group have been drip-feeding antsy fans with teaser clip after teaser clip. ‘Back From The Grave’ is the fifth to emerge in about as many months. As with the other Kill For Love leaks, Alberto Rossini is on director duty. Disco is the go-to reference when discussing Chromatics (cf new tracks ‘Lady’ and ‘Candy’), but post-punk is the primary influence on ‘Back From The Grave’. You get a spindly Joy Division bass throb and a pealing guitar line, punctuated by dead-eyed ‘woo-woo’ backing vocals. For a band normally preoccupied with damaged glamour, the lyrics are oddly Utopian: we are asked to visualise a “white room with grass growing” where “babies are born”. Things get a touch Freudian – “Mother, father, lover” – before finally descending into delicious mumbo-jumbo. It’s another inviting peek into what is set to be one of 2012’s glossiest treats.